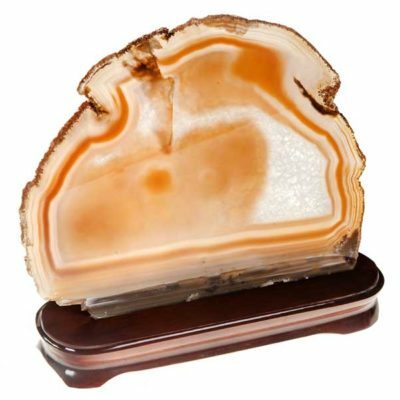 This beautiful Agate Slab is placed on a dark brown wooden base for decoration. 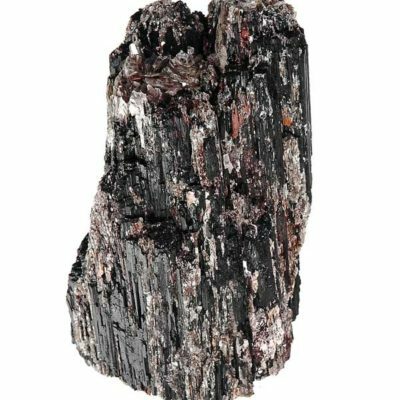 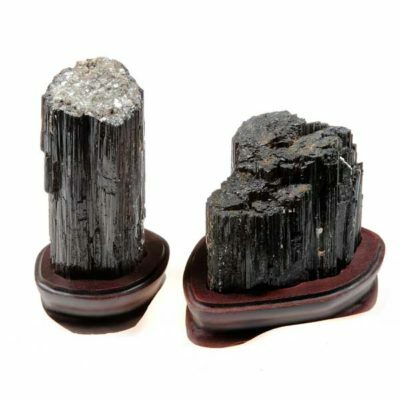 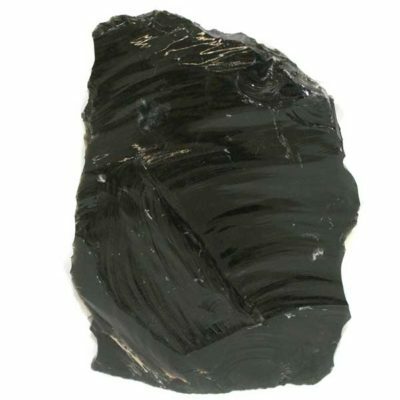 Black Tourmaline with Yellow Mica, is approximately 1-2 lbs. 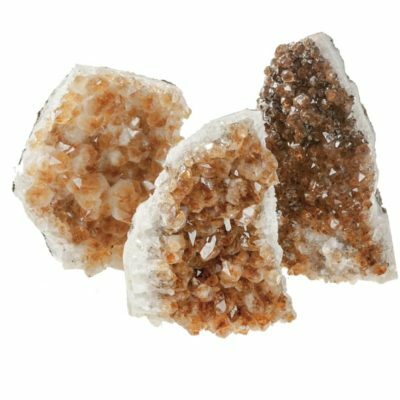 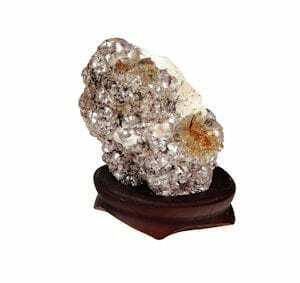 4-7 lbs Citrine Base Cut decor piece. 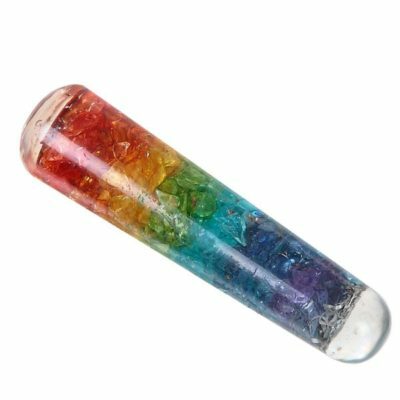 Please specify if you need the actual weight of the piece before shipping. 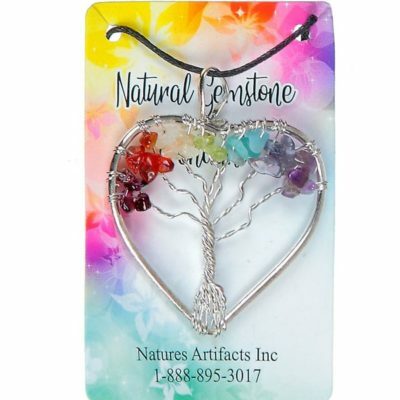 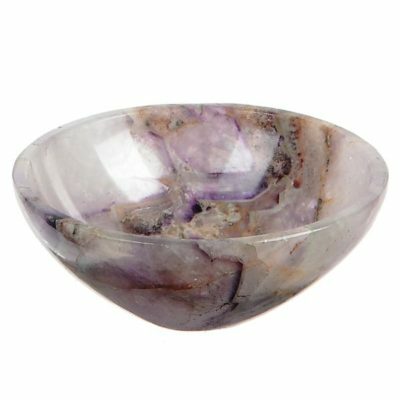 This beautiful 3″ Amethyst gem bowl is hand crafted with love. 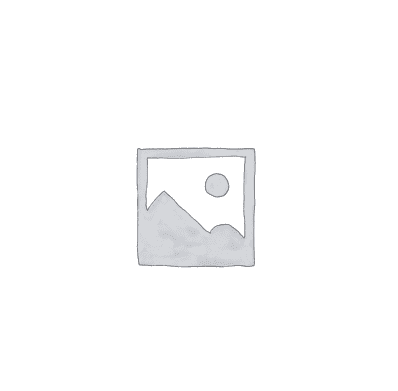 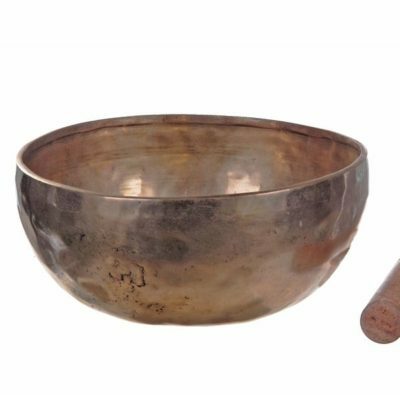 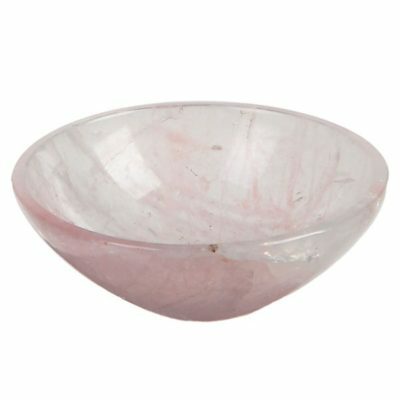 This beautiful 3″ Rose Quartz gem bowl is hand crafted with love. 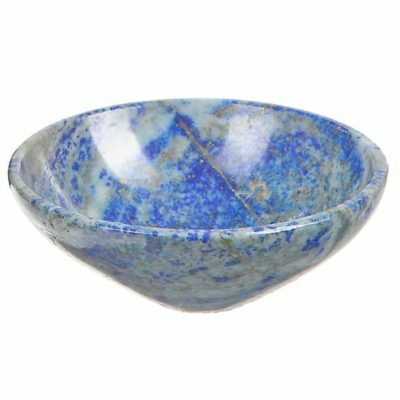 This beautiful 3″ Lapis Lazuli gem bowl is hand crafted with love. 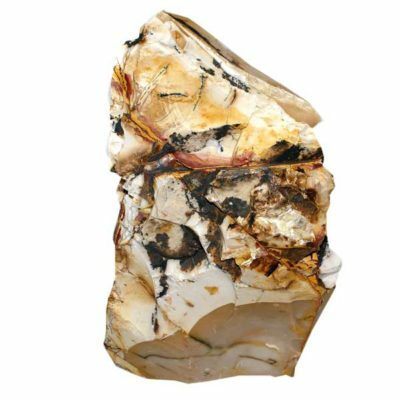 Hollow Choya Agate also knows as Coconut Geodes. 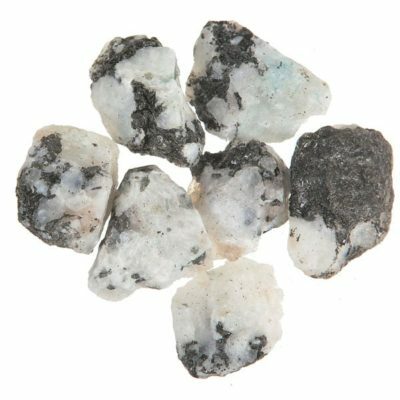 Each item is approx 1/2 to 1 lb each. 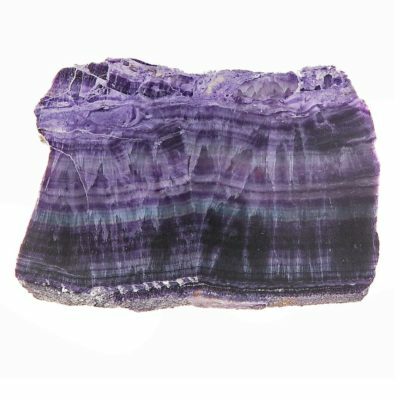 Laguna Lace Agate Rough is sold per pound.